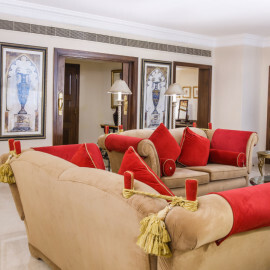 Our spacious Family Suites offer home comforts in stunning surroundings so families can experience a relaxing stay in the 57 sqm rooms. 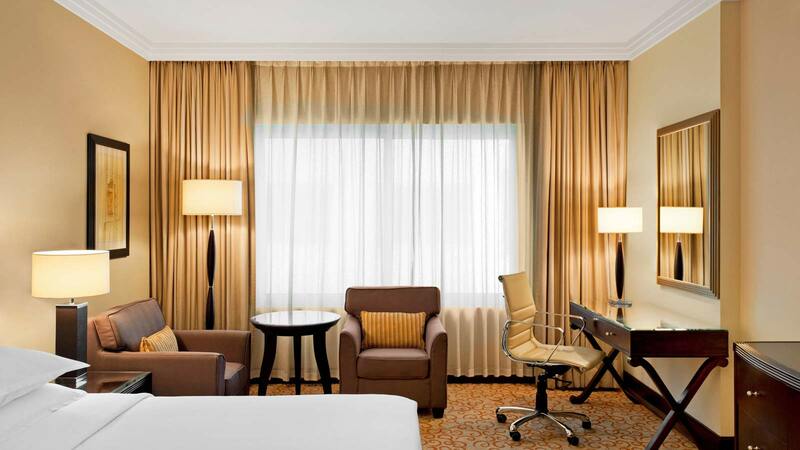 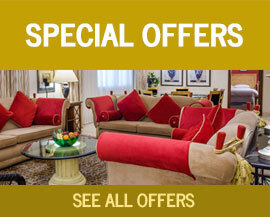 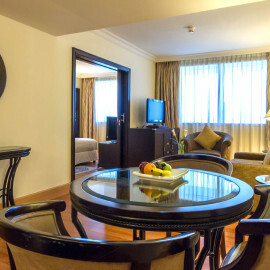 The rooms offer free high-speed internet, air-conditioning, a safe, a working desk, a seating area and flat screen TV. 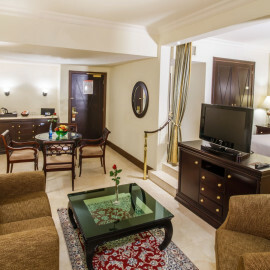 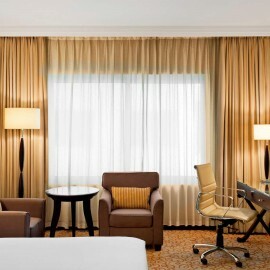 Family Suites can accommodate 2 adults and 2 children or a maximum of 4 adults.